Sequel to the Edgar-nominated The Edge of Nowhere, from #1 New York Times bestselling author Elizabeth George A mysterious girl who won't speak; a coal black seal named Nera that returns to the same place every year; a bitter feud of unknown origin--strange things are happening on Whidbey Island, and Becca King, is drawn into the maelstrom of events. But Becca has her own secrets to hide. Still on the run from her criminal stepfather, Becca is living in a secret location. Even Derric, the Ugandan orphan with whom Becca shares a close, romantic relationship, can't be allowed to know her whereabouts. As secrets of past and present are revealed, Becca becomes aware of her growing paranormal powers, and events build to a shocking climax anticipated by no one. 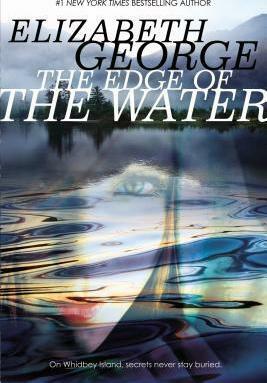 Acclaimed author Elizabeth George brings her extraordinary talents to this intriguing story that blends mystery and myth.